"Towards a Not Obtrusive Low Cost Biosystem to Assess Risk Perception i" by Emanuele Bellini, Serena Benevenuti et al. 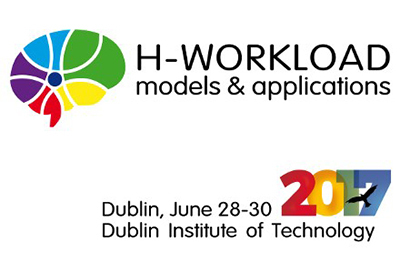 H-Workload 2017: The first international symposium on human mental workload, Dublin Institute of Technology, Dublin, Ireland, June 28-30. The main aim of the article is to build a method to assess risk perception in real time in order to early detect and prevent risk behaviors and possible human errors. To this end, the relation between mental workload and stress as critical factors affecting risk perception has been investigated. In particular the mental-physical activation generated by an increment of the workload has the effect of reducing the resources needed to perceive risk increasing the worker vulnerability. The complexity of the stress phenomenon suggested the adoption of an integrated view. The Functional Model has been adopted to for its holistic perspective (body-mind integration) and for the capability of being operationalized with physiological computing. In fact, limits of the current self reporting and subjective assessment methods prevent the possibility to have timely information to take decison. Finally a preliminary overview of how to implement a low cost not obtrusive biosystem to detect stress and assess in real time risk perception is presented.